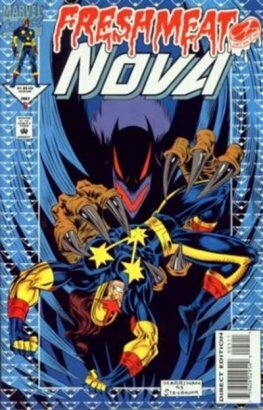 Nova (Richard Rider) is a fictional comic book superhero appearing in books published by Marvel Comics, historically as the star of his own series, and at other times, as a supporting character in team books such as The New Warriors. 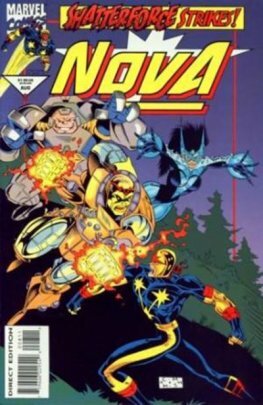 He is a member of the intergalactic police force known as the Nova Corps, for which he gained superhuman abilities including enhanced strength, flight and resistance to injury. 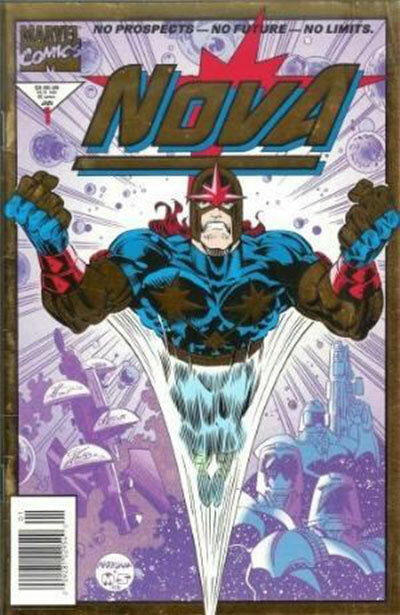 In May 2011, Nova placed 98th on IGN's Top 100 Comic Book Heroes of All Time.